Direct Gulf Front condo with great views. This 3 bedroom 2 bath could be just what you have been looking for!! Over 1200sf for you and your guests to enjoy. Unit has tile in the wet areas with carpet in the bedrooms. Enjoy hearing the waves crash onto the shore from your very large balcony. Indoor/outdoor pools, kiddie pool, hot tub and more. 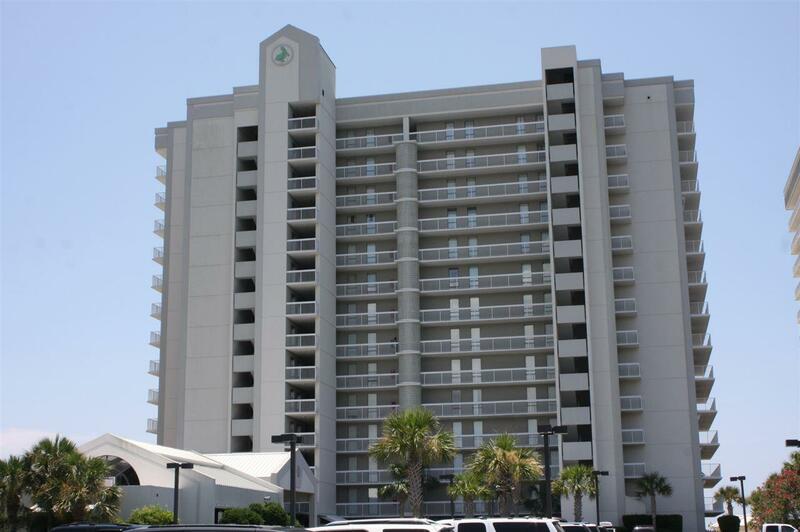 Complex is walking distance to all you will need in Orange Beach. Grab your piece of paradise! !